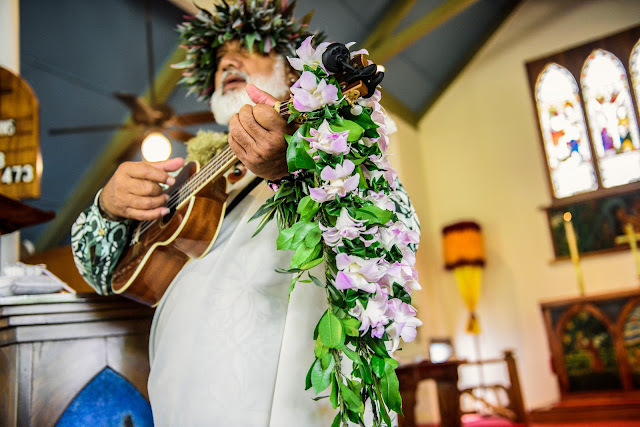 We've talked about all the hoo-hah regarding beach wedding permits and restrictions put in place by a misguided state department of land and natural resources. These guys want to turn Maui into a museum where you can look but don't touch. 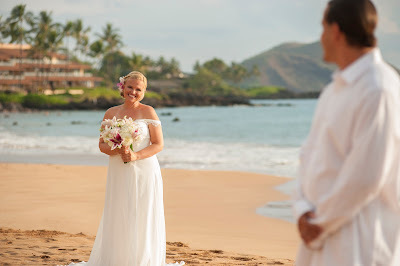 Even though these regulations are currently in place and being followed by reputable planner like Marry Me Maui Wedding Planners, change is in the wind. The First Amendment to the constitution of the United States prohibits the government from establishing a religion or preventing the free exercise thereof. The right of entry permit clearly abrogates this constitutionally guaranteed right and will be challenged in court very soon. Stay tuned to this blog in the days and weeks ahead as we follow the course of this litigation. This very same lawsuit was upheld back in 2001 and the state was told to treat beach weddings the same as a birthday party, only with more deference. It shouldn't be long until we're back to business as usual. 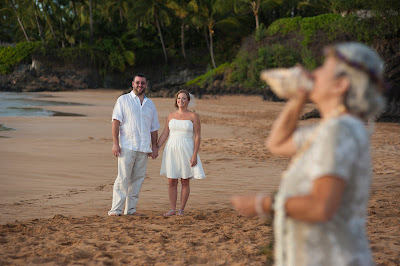 In the meantime, don't hesitate to book a Maui beach wedding. We have all the permit regulations covered and can guarantee you a once in a lifetime experience on the shores of the Pacific.